Dr. Josh Feder from sunny Solana Beach, California, where he is a father of a grown autistic son, a compassionate child and family psychiatrist using the Developmental, Individual differences, Relationship-based (DIR) model and an Expert DIR Training Leader, makes a return appearance this week. 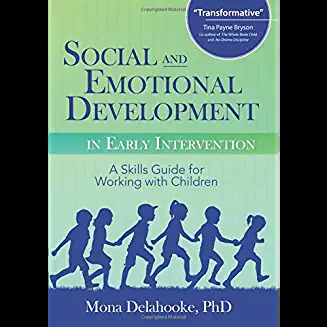 He is a faculty member with both the Interdisciplinary Council on Development and Learning (ICDL) and Profectum, and an adjunct faculty with Fielding Graduate University in the Child and Infant Development PhD program. He is also a Clinical Associate Professor in the Department of Psychiatry at University of California San Diego School of Medicine and heads up the Infant and Early Childhood Development Research Incubator, which we’ll be discussing today. 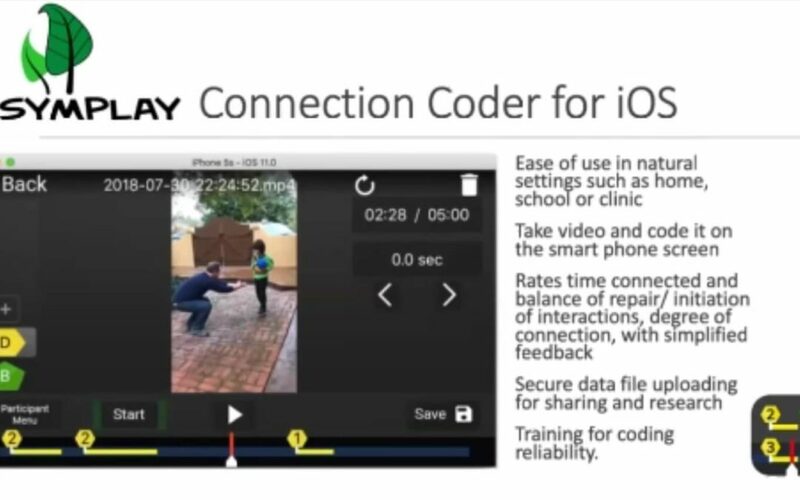 The new app that is a Connection Coder at the iTunes store helps you to look at, track, and think about how to improve connection and engagement, tracking along the DIR Model’s first four Functional Emotional Developmental Capacities. The app trains you in just a few hours, which is incredibly simpler than and more efficient than other video coding approaches. Dr. Feder points out that you don’t even have to understand the capacities to use the app and reflect on your connection with your child. Dr. Feder extends his gratitude to the graduate students at Fielding University, to Devin Casenheiser who filled in while Dr. Feder was overseas in overseeing the app’s development, the clinicians and video coders, his tech company Symplay, the UC Irvine human computer interface program, and the families who participated in this work. 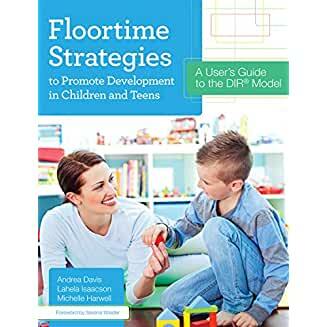 Dr. Feder discussed the importance of regulation, connection, and flow of interaction in our efforts to help people with developmental challenges and how this simple video coding paradigm can give helpful feedback to parents, teachers, clinicians, and researchers to guide intervention. Dr. Feder gives credit to other doctors and researchers who have mentioned and worked with video coding to study such interactions. We can’t get anywhere if we can’t be regulated. We discussed this with Dr. Stuart Shanker a few months ago. Sometimes compliance is mistaken for regulation, but compliance is not regulation. If you’re only complying because you’re overwhelmed, you’re not likely to learn from the interaction. We aren’t regulated when we’re hungry, angry, lonely/anxious or tired (HALT). Dr. Feder’s goal with this app is to see the real back-and-forth in a mutually collaborative interaction. But our interactions are frequently interrupted by everyday life if the phone rings, or if we have internal bodily functions disrupt us. 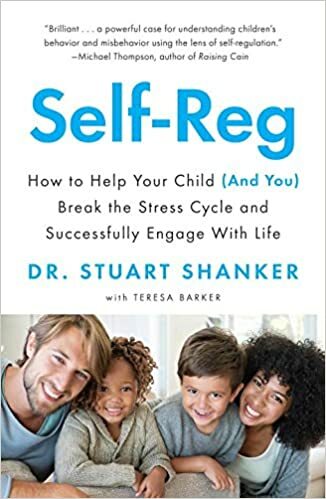 Through the interactions and interruptions, infants learn that you’re separate people and that you can come back, which is the beginning of resilience–the ability to bring somebody back. Taking from that, Dr. Feder’s Fielding team thought that they need to look at the length of connections. Longer connections imply that it’s meaningful. They also work at how much work people are doing in the interactions, and the balance of effort: who is doing most of the work in the interaction. The coding app looks at degrees of connection with well-timed back-and-forth interaction with shared emotion, possibly mutual social gaze, balanced effort, and an ease of interaction being the best score. 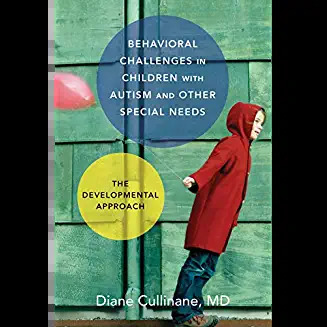 The app has a high correlation with the CARS (Childhood Autism Rating Scale) and also has training for coding reliability that takes less than a few hours. With this ease of coding, there is no need for a whole team of researchers like other coding research uses. The app really trains you to get you on the road to paying attention to whether people are regulated, connecting, and whether you’re able to stretch that out, and how to do it better so that it informs the foundation for all the other learning: symbolically and abstractly, etc. In the future they hope to figure out how to encode symbolic play and the higher functional emotional developmental capacities. 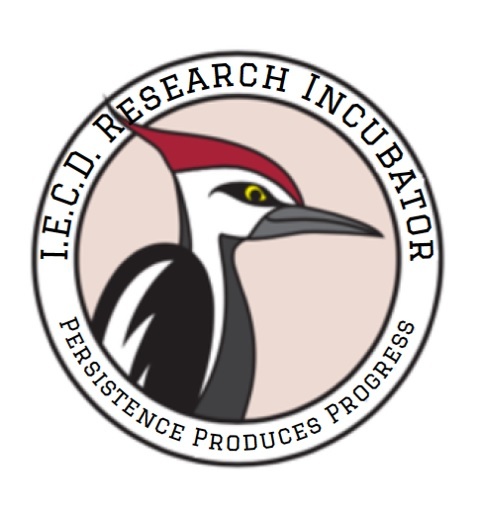 The Connection Coder app is available for IOS: that is, iPhone or iPad and can be purchased for a very low one-time fee of $9.99 U.S.
Dr. Feder says that there are already Fielding graduate students using the app in research projects. We’ll be eager to follow up in a few months to see what kind of feedback Dr. Feder’s team received from users and I would like to try it out, myself, with my son as well and provide some feedback to their team! If any readers try it out, please contact us or Comment below to give Dr. Feder’s team your feedback about using the app. 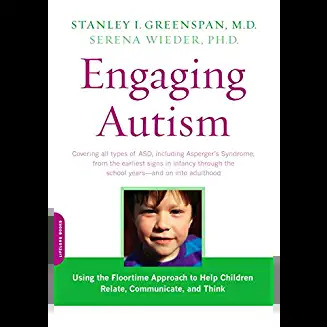 You may recall we did a podcast with Dr. Feder about autism and medication. 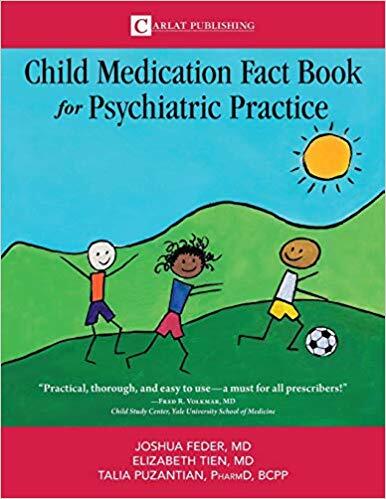 Well, Dr. Feder has co-authored a new book that is now available for professionals and the general public called The Child Medication Fact Book for Psychiatric Practice. Dr. Feder points out that they are not influenced by the pharmaceutical industry, taking no funds from them and reviewing medications independent from their influence. Highly recommended! Did you find today’s podcast interesting and does it inspire you to download the new connection coder app to reflect on the connection you have with the children you love and/or play with? If so, please consider sharing today’s blog post on Facebook or Twitter and feel free to offer any insights, experiences, or feedback in the Comments section below! Stay tuned for another video podcast with Dr. Ira Glovinsky in two weeks!